Nobby was just a regular guy, until he discovered his brother was a super spy. This year, Grimsby's finest will get the job done. 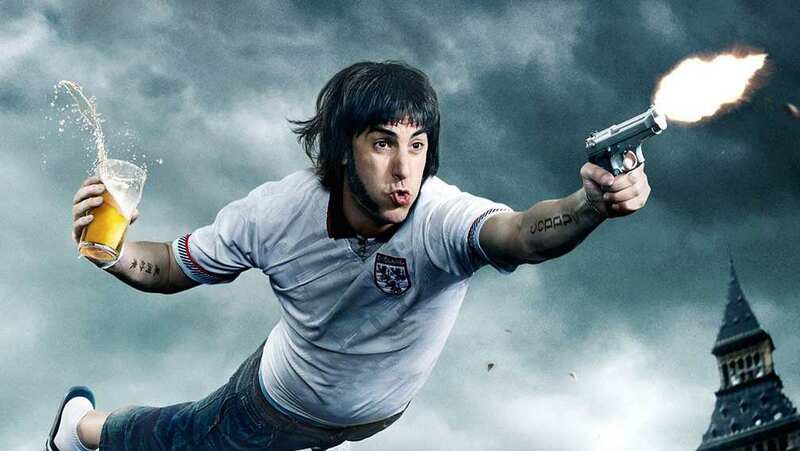 International TV spot for Grimsby.